Price DROP! Convenient location only 10 minutes from exit 83 & 8 minutes from exit 77!! 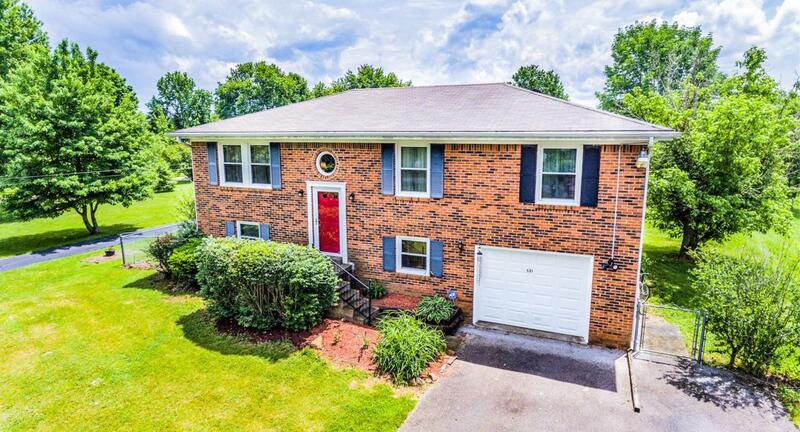 This well loved home features 4 bedrooms, 2 baths, living room, 1 car garage, and a large family room! 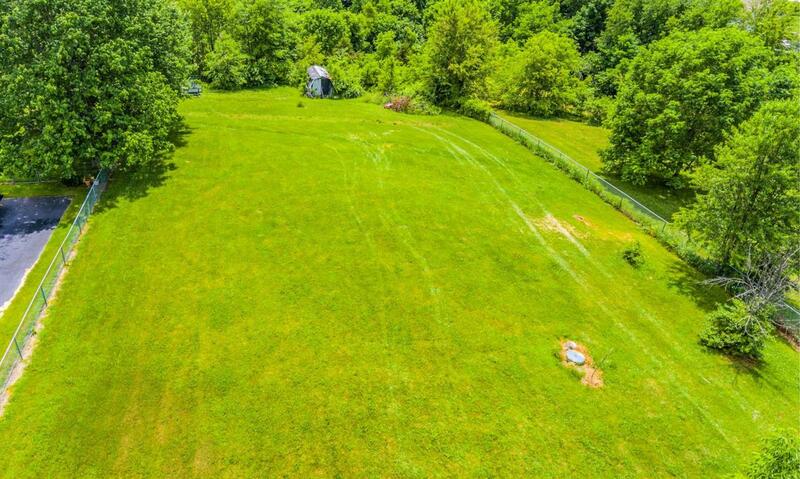 Sitting on a partially fenced acre lot there's plenty of room for children, pets and entertaining. 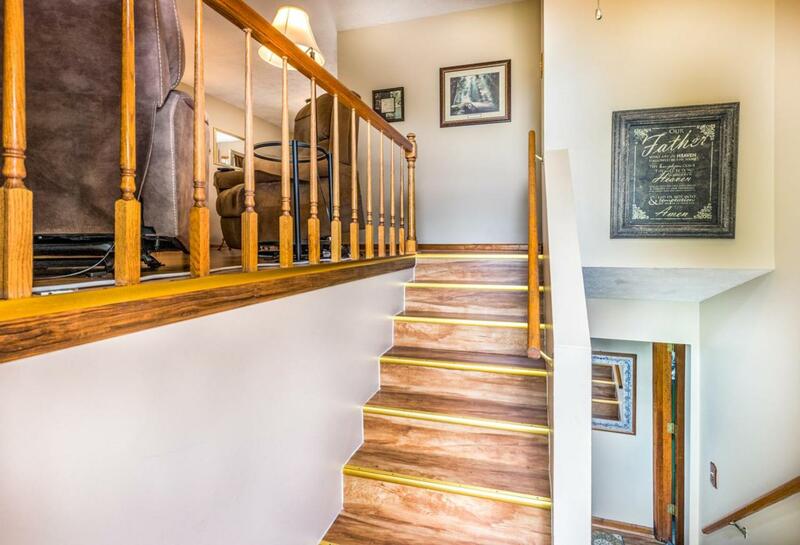 Miscellaneous Basement Foyer Formal Living Room Family Room Separate Utility Rm. Listing provided courtesy of Terri Amburgey of Berkshire Hathaway H S Foster Realtors. Listing information © 2019 LBAR Multiple Listing Service. All rights reserved.